Ecology is close to our heart and technology is our passion. Together, they determine the way we act in the Ritter Gruppe. And this has been the case since the company was first established in 1988. We think and work in an ecologically consequent manner, i. e. “ecoquent”, and develop our products accordingly. The “Ritter collector” is regarded by experts in the sector as being synonymous with outstanding quality. Our customers also include renowned companies in the heating industry who rely on this outstanding quality. Apart from perfect compatibility the Ritter collector is also convincing thanks to its careful workmanship, durability, high-quality design and a good price/performance ratio. We offer product variety and flexibility in order to meet individual customer needs. Our customers have several choices in terms of design, gross surface area, number and length of vacuum tubes, hydraulic connections and manifold colours. 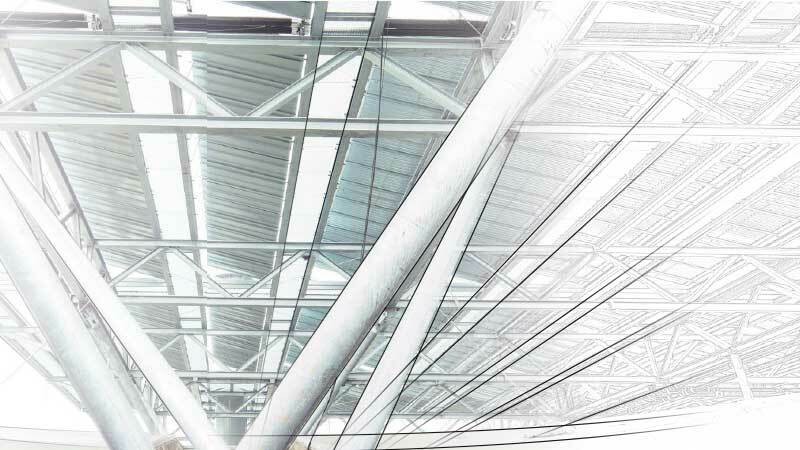 Paradigma primarily focuses on ecological heating systems – from private households to apartment buildings. The heart of these complete systems is represented by a vacuum tube collector. Solar energy ensures the hot water supply for the house and supports the heating system – in a reliable and environmentally friendly manner. 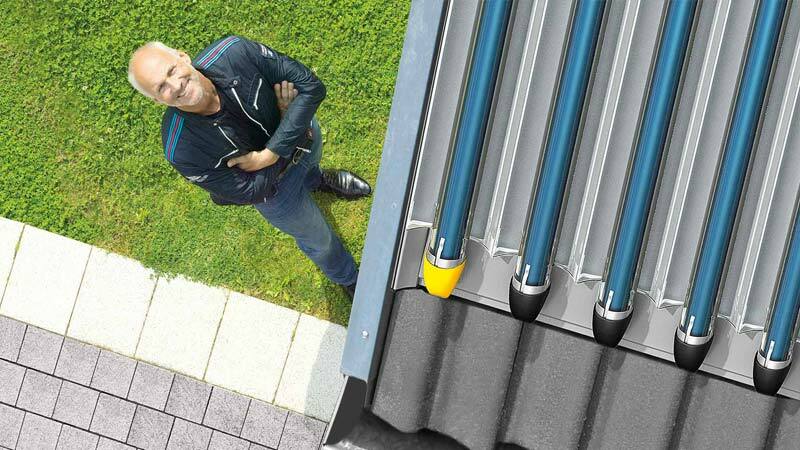 Because the solar thermal system runs with water as heat transfer fluid, it can be easily integrated in existing heating systems without any system separations. In modern buildings with low heating requirements, the solar system undertakes the lion’s share of heating and hot water supply. Large-scale solar thermal systems supply the energy for industrial plants whose production processes require industrial process heat. They reduce energy costs and improve the life cycle assessment (LCA). Ritter XL Solar achieves the necessary planning reliability by means of a guaranteed annual energy yield of the system. 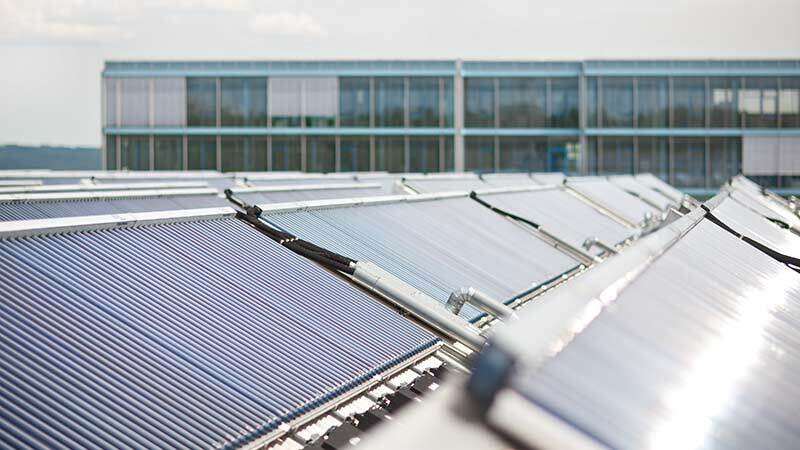 What is more, a large solar thermal system is also worthwhile for local and district heating networks and supplying communal facilities such as hospitals or swimming pools. We evolve with the times ecologically consequent and go beyond collector mass manufacturing. 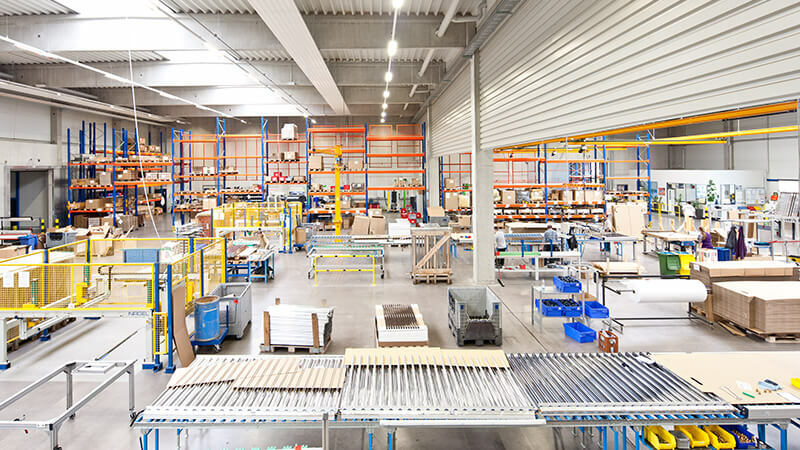 We offer product variety and flexibility in order to meet individual needs of our customers. Ritter-Inside means customised collectors, high quality collector components, reliable mounting systems, as well as specialised R&D services. A highly qualified team of engineers and scientists undertake R&D activities in our Solar Technology Centre. We perform static pressure tests both for vacuum and flat-plate collectors, as well as for mounting systems to prove conformity with the wind and snow loads, according to the DIN EN ISO 9806 requirements.